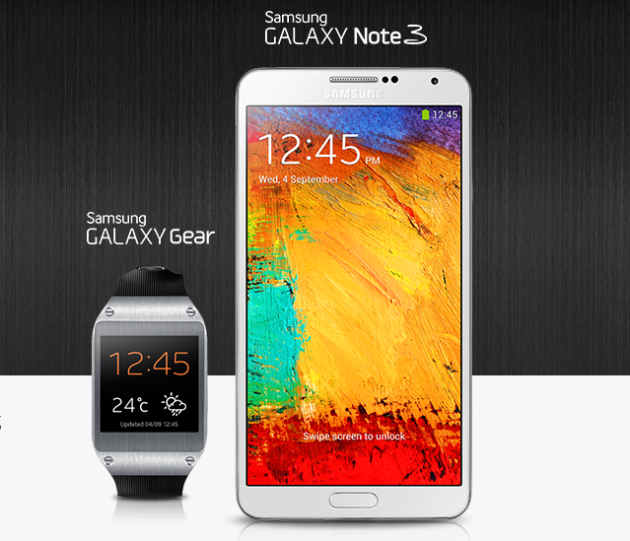 It is official that we are going to get Samsung Galaxy Note 3 and also together with Galaxy Gear on 20th September 2013. It is still 4 more days to go. Woots!!! 🙂 I am so happy that Samsung looks up to Malaysia as one of their potential markets. And after the official date is announced, rumours have it that the price of Galaxy Note 3 in Malaysia will be RM2,299. There is even an online retailer in Superbuy to reaffirm to this. Click here to see it. I believe that the price will be RM2,299 but we still need to wait for the official announcement from Samsung Malaysia. We will be getting the 1.9 GHZ Exynos octa-core for the non-LTE-version and the 2.3 GHz Snapdragon 800 quad-core for the LTE version. Next story [RUMOUR] DiGi – Samsung Galaxy Gear Price in Malaysia is RM999?